Love is in the air, and you can smell it around the corner. Valentines is fast approaching, and you need to find something to give to your better half to show them how much they mean to you. You need to find the perfect gift that will explicitly express your feelings, and you know they will love. The crochet valentine heart pattern is just the thing for you. Cute little hearts to melt your lover’s heart and the best part is that you made them yourself. 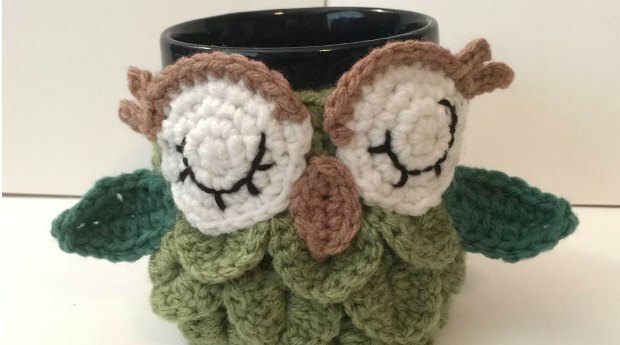 You don’t need to go out and get outlandish and expensive gifts this Valentine just a little crocheting in secret. The best things in life are free and come from the heart. 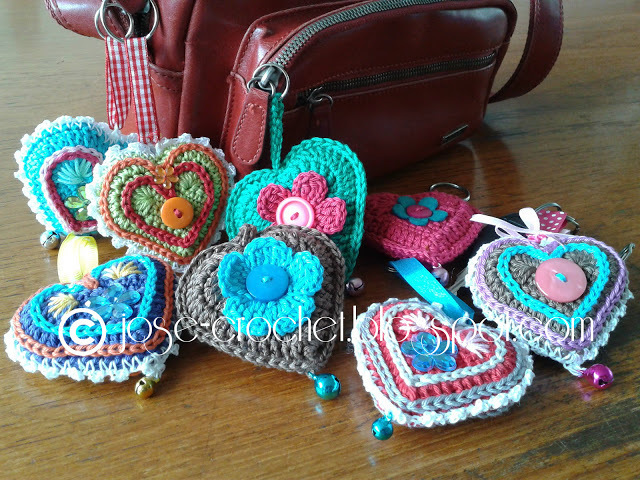 Your love comes from the heart and so will the lovely crochet hearts. So what exactly do you need to steal your man’s heart all over again? Accessories to decorate a key ring, ribbon, buttons, beads, bells, felt, etc. The crochet valentine heart pattern is free on the Jose Crochet blog, with very detailed instructions and pictures and illustrations to show you exactly what you need to do to make the perfect heart. 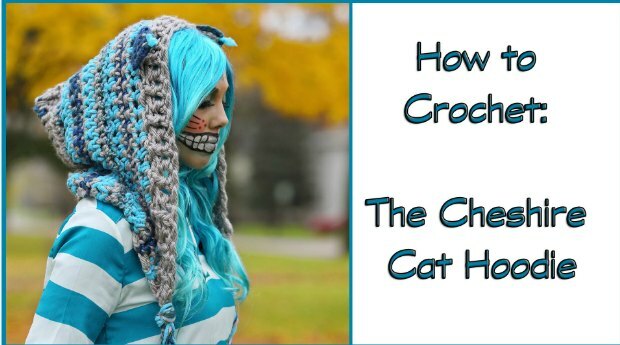 The creator rates it as a beginner pattern, so you don’t have to have expert crocheting skills in order to attempt this pattern. It is entirely fun to do, and the sense of accomplishment you will feel when you complete your stunning creations will leave you breathless. Exactly the feeling your lover will get when you present him or her with these lovely tokens of your affection. Don’t hold back on dotting on your lover this valentine. You can make as many crochet hearts as your heart desires. The more they are, the more the love will be felt because each one represents a moment of time you dedicated to thinking of your better half. The crochet valentine heart pattern applications are endless for valentines. Lay the crochet hearts out in your bedroom to set the ambiance for romance and your partner will be swooning over you. Try attaching them to a bigger gift with a card, a sort of signature and a way to say I love you without having to say it. And Valentine’s is not just for you and your lover, it is for everyone that holds a special place in your heart, so give out a few to those special people and remind them of your feelings for them. I promise you they will reciprocate the love over and over. So what are you waiting for? Valentines is only a few weeks away. Get the crochet valentine heart pattern and be ahead of the pack. There are a handful of things you can do with the pattern to make each heart unique. I doubt you will ever get bored with this pattern. Try out different colors, sow on ribbons and floral pieces to add your twist. So if you were looking for something special to do for valentines the crochet valentine heart pattern is that something. 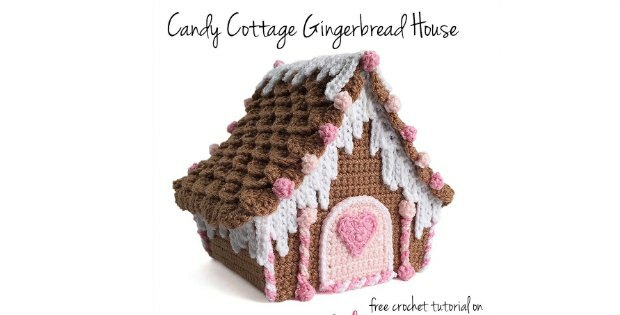 Head on over to Jose Crochet blog and let Cupid do the rest.